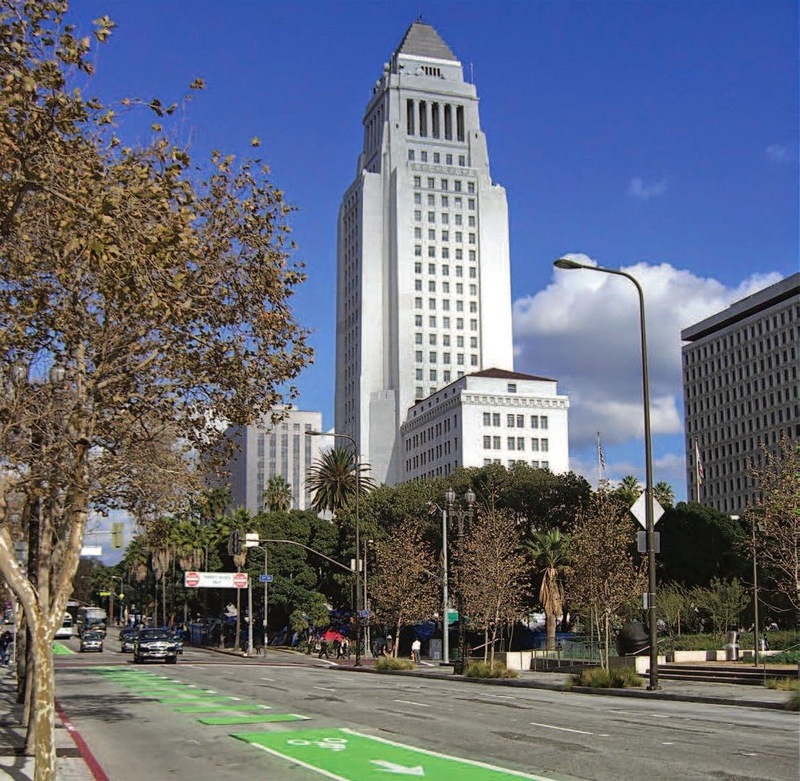 Come join Claire Bowin, Senior City Planner with the Los Angeles Department of City Planning at The Green Tent for an informal discussion about the City's vision for "complete streets." 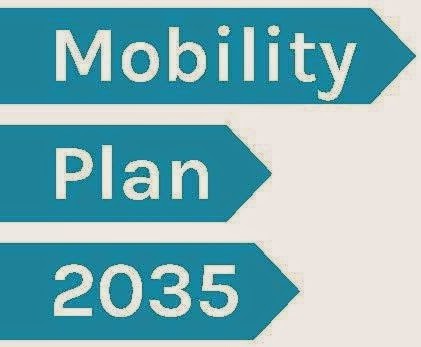 The Department has developed a new long range strategy (Mobility Plan 2035) that provides a roadmap for achieving a transportation system that balances needs of all road users. As an update to the City's General the Mobility Plan 2035 incorporates "complete streets" principles and lays the policy foundation for how future generations of Angelenos interact with their streets.Comments on the plan close 5.13.14. Please check out the Plan and the Draft Environmental Impact Report at: la2b.org. Email your comments to my.la@lacity.org (include your name, telephone, and contact information). Send us your comments via mail to: My LA, Project Planner, Department of City Planning, 200 N. Spring St., MS 395, Los Angeles, CA 90012 (include your name, telephone, and contact information). Send a fax with cover sheet to: (213) 978-1477 (include your name, telephone, and contact information). social media platforms, Facebook, Twitter, or just leave a comment on this blog post. Use the Online Town Hall to comment and have a discussion with others. The UC/CE LA County Master Gardeners are back with more plants, seeds and information to give away at the Green Tent. This month the LA County MGs have planted up some Bloomsdale Spinach, the one with the wrinkly leaves. The seed packet says it’s slow to bolt, meaning if it gets hot fast, it won’t automatically start setting seeds. There’s also some Siberian Kale, Santo Cilantro, Italian Genovese Basil, the incredibly adorable Spicy Globe Basil which does well in containers, as do the Sweet 100 Cherry Tomatoes, a kid and parent pleaser. This year, UC Cooperative Extension celebrates its 100th Anniversary! You can be a citizen scientist for a day by participating in the Day of Science and Service on May 8th, which asks you to consider three questions about pollinators, water and food in our community. Or come on out to Dominguez Rancho Adobe Museum, for an old fashioned “county fair” free of change, for workshops in nutrition, food preservation and gardening and even a tree walk on site. There’ll be 4-H animals, special activities for kids, healthy snacks and raffle items up for grabs. UCCE is part of the UC Division of Agriculture and Natural Resources, and is made up of advisors, staff, specialists and volunteers like our local Master Gardeners and Master Food Preservers who bring university knowledge to farmers and families to enhance their health, their business and the environment. Click here for a history of UCCE. Don’t forget — the Master Gardeners need those empty plastic six packs to continue planting more seedlings to give away at The Green Tent! 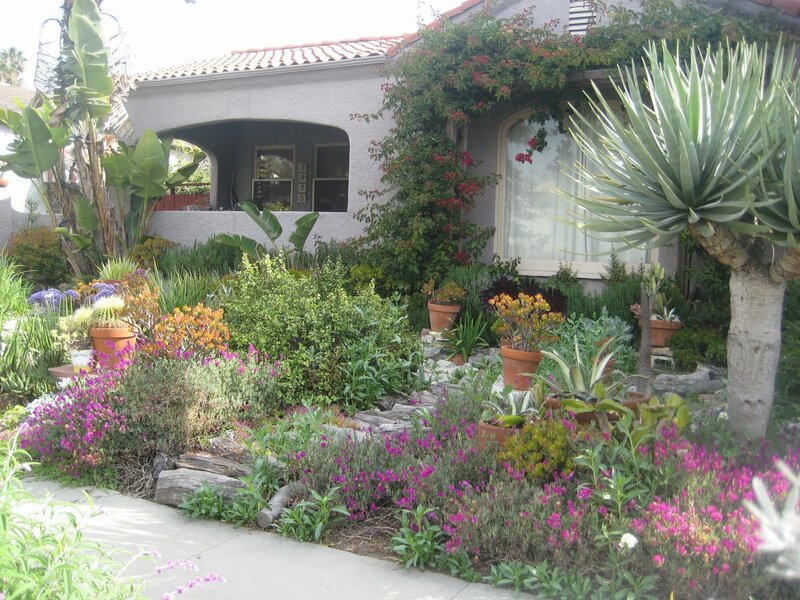 The 6th Annual Mar Vista Green Garden Showcase is Saturday, April 26, 10:00 a.m. - 4:00 p.m. Stop by The Green Tent this Sunday to pick up a map and get help planning your tour. 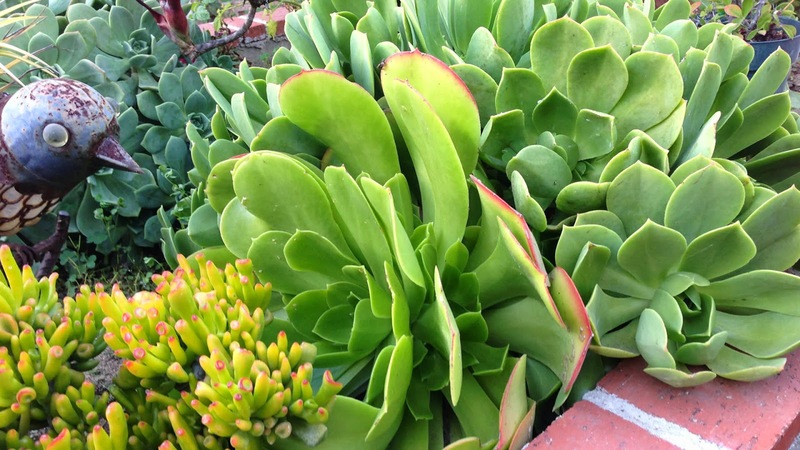 This Earth Day celebration, presented by the Mar Vista Community Council, celebrates sustainability in our community and provides useful information and inspiration for transforming your garden. It features 45 gardens with a wide range of sustainability features including drought tolerant plantings, water capture, wildlife and pollinator habitats, edible gardens, and avoidance of harmful chemicals. 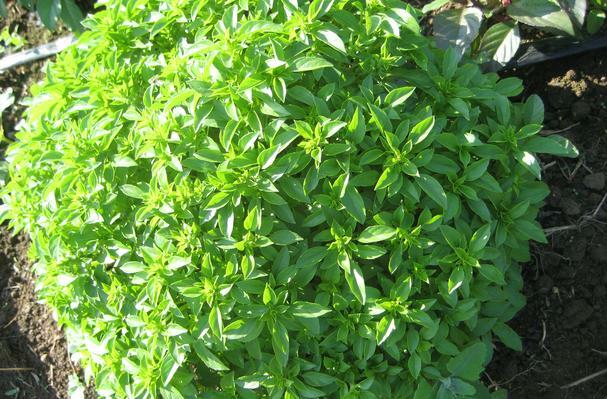 Want to grow edibles? We'll point you toward some wonderful urban farmers. Curious about water capture? We'll explain bioswales, rain gardens and other methods, and tell you where you can see examples. 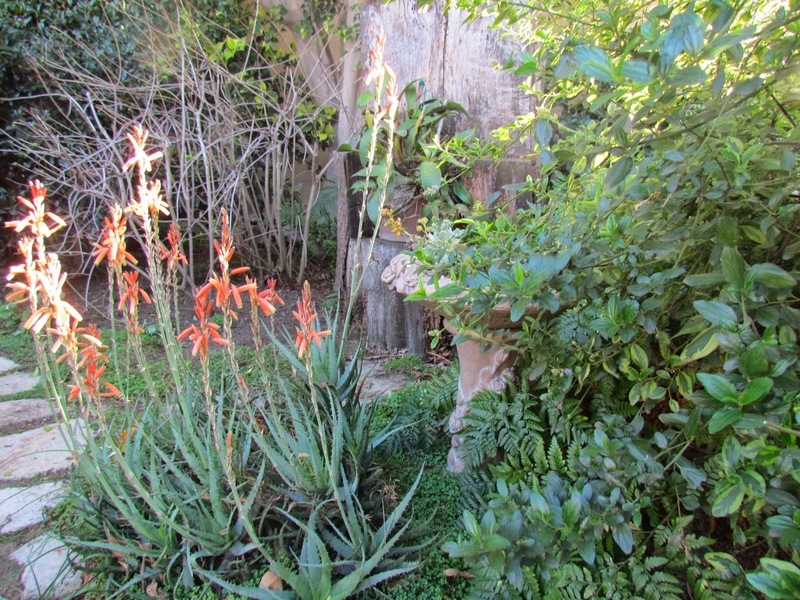 There's even a garden with greywater capture! The Green Tent is taking the day off. Look for MADE by DWC Boutique in our space. The Downtown Women's Center is celebrating 36 years of service to the women of Skid Row! On Sunday, April 13, DWC returns to the Mar Vista Farmers' Market in anticipation of Mother’s Day, with beautiful gifts locally hand made from sustainable materials as part of the MADE by DWC social enterprise. 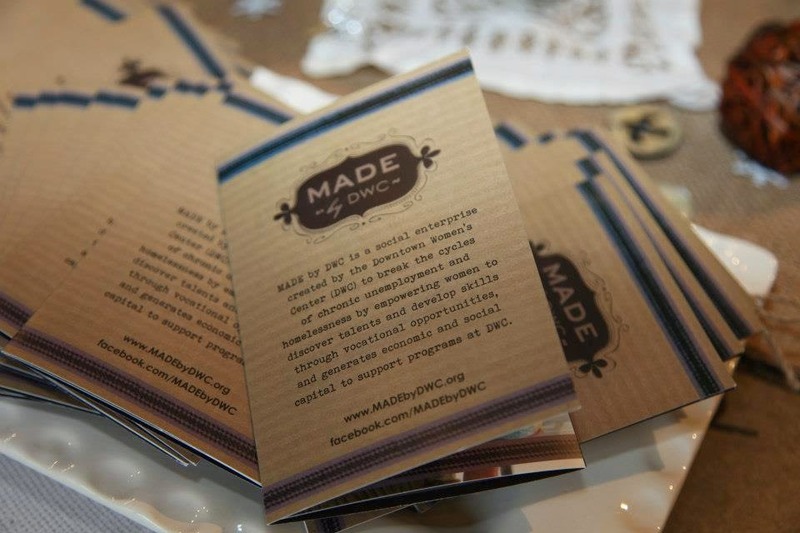 Located in DWC’s LEED-certified San Pedro Street facility, the MADE by DWC gift boutique and café was launched in 2012 as a workforce development program, to break the cycles of chronic unemployment and homelessness by empowering women through vocational opportunities. The women of MADE generate economic and social capital by conceiving, producing, and marketing handMADE products such as journals bound from salvaged library book covers and chic travel pouches sewn using reclaimed fabric remnants rescued from landfills. 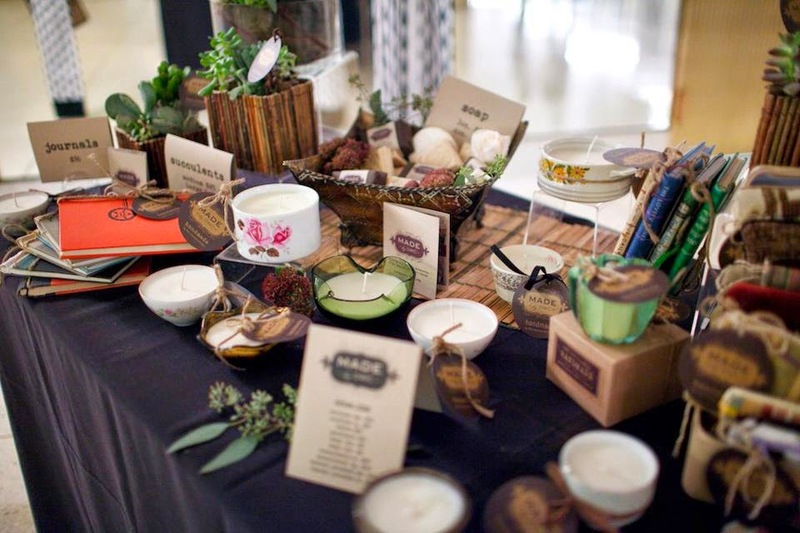 The full range of DWC’s handMADE gifts includes soy candles poured into vintage teacups, hand-crafted felt ornaments, decoupaged picture frames, and all-natural soaps. 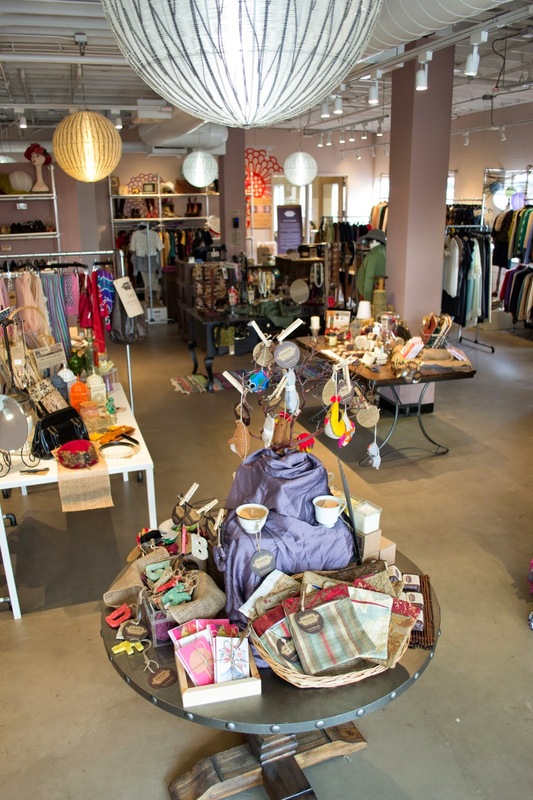 These beautiful products are available at MADE by DWC (438 S. San Pedro Street, Los Angeles) as well as at DWC’s MADE resale boutique (325 S. Los Angeles Street, Los Angeles), Bloomingdale’s Century City, the Craft and Folk Art Museum, Hudson News at LAX (terminals 4, 6, and 8), Raven+Lily, the Skirball Cultural Center, Babette in Santa Monica, and on Etsy (www.etsy.com/shop/MADEbyDWC). Take advantage this Sunday for your first pick! 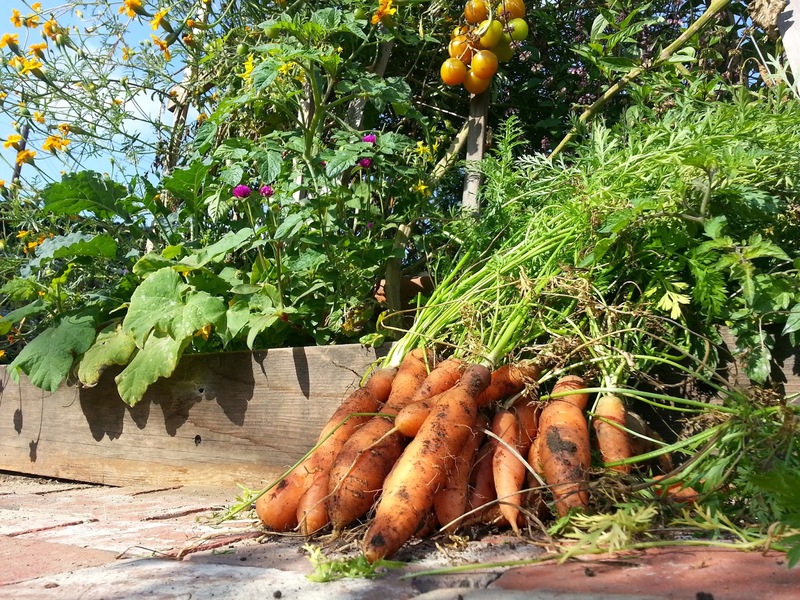 Want to learn about gardening, how to grow your own delicious veggies, fruits and herbs? Come to the Green Tent this Sunday to meet and talk with members of our local Culver City (Westside) Garden Club, the oldest club in the LA area. It's a fun, casual group that meets the first Tuesday night of the month, 7 p.m., at the Culver City Veterans Complex on Overland Ave at Culver Blvd. This Sunday they will present information on how to grow organically using all non-toxic products and ways to reduce water use in your yard. Have a problem with a pest or question about a plant? Bring a leaf or branch and perhaps they can help. They will also have information about new, upcoming gardening classes and free succulent and other plant cuttings to give away. Local Landscaper, Master Gardener and President of the Club, Denise "Deni" Friese, will be on-hand to help answer questions.